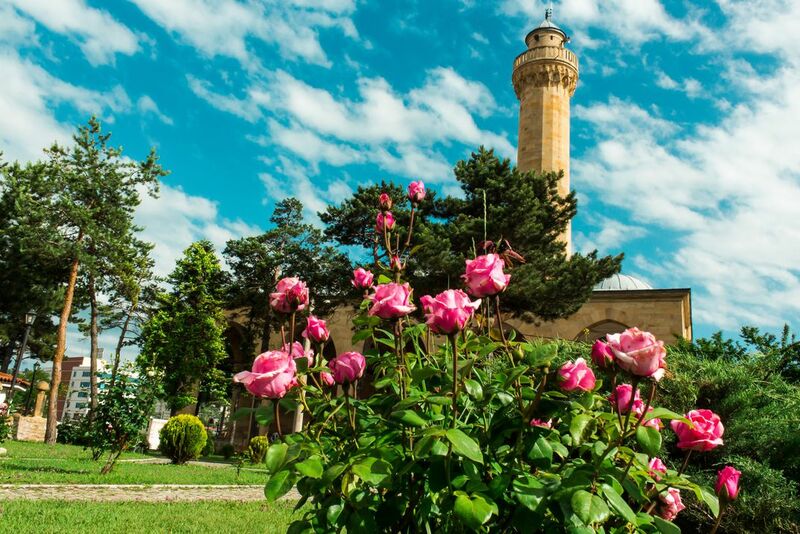 Kastamonu (City of Turkey) have a lot of mosques. And this is most beautiful one with roses. Date Uploaded: Nov. 28, 2018, 2:56 p.m.